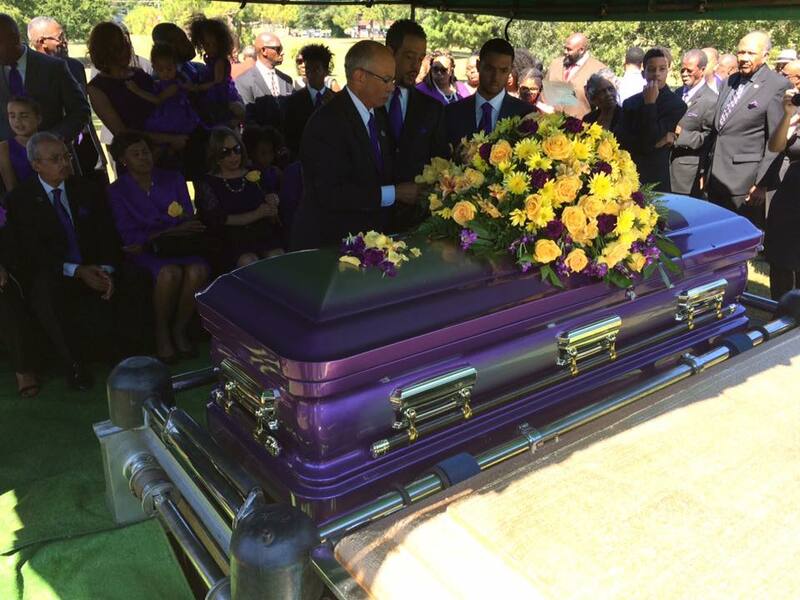 On September 23, 2016, after 81 years 119 days of devoted service to Omega Psi Phi Fraternity, Incorporated, Brother Dosh Reaves Jackson, Sr., age 105 and the oldest active member of our beloved Fraternity, transitioned peacefully to Omega Chapter. Family members and two Omega men were at his bedside. 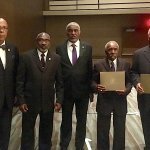 On September 30th, more than 500 Brothers including 30th Grand Basileus, Brother Edward J. Braynon, Jr., 33rd Grand Basileus Brother Moses C. Norman, Sr., International Executive Director Brother Kenneth Barnes, and a host of District and State officers (past and present), participated in the Memorial Service. The double line of Brothers stretched through the chapel, down a flight of stairs, and out the church’s door. 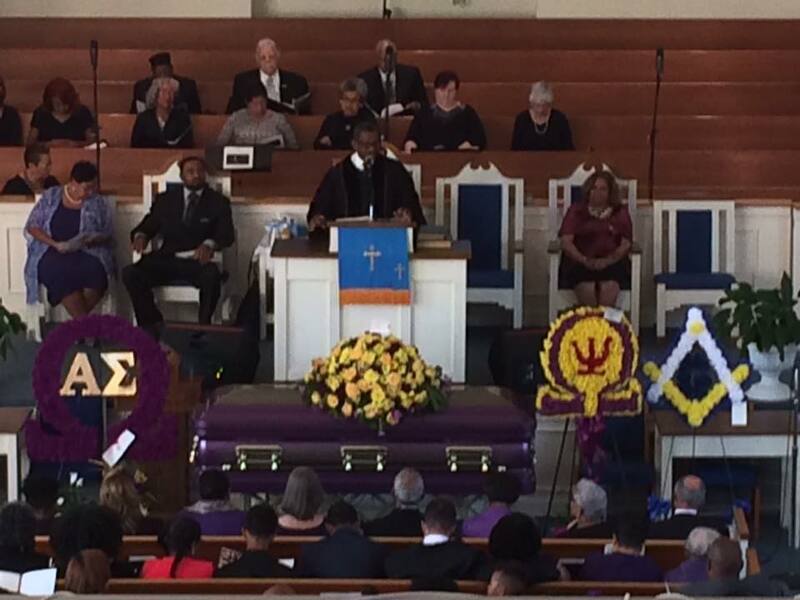 Fortieth Grand Basileus, Brother Antonio Knox, spoke at the October 1st funeral. 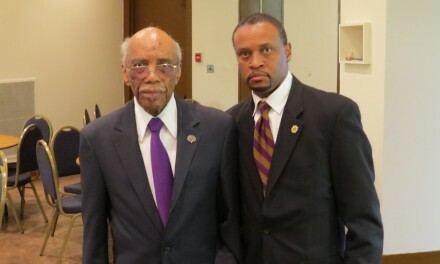 He presented a proclamation to the family, and pointed out the amazing fact that Brother Dosh had known every Grand Basileus in the Fraternity’s history. 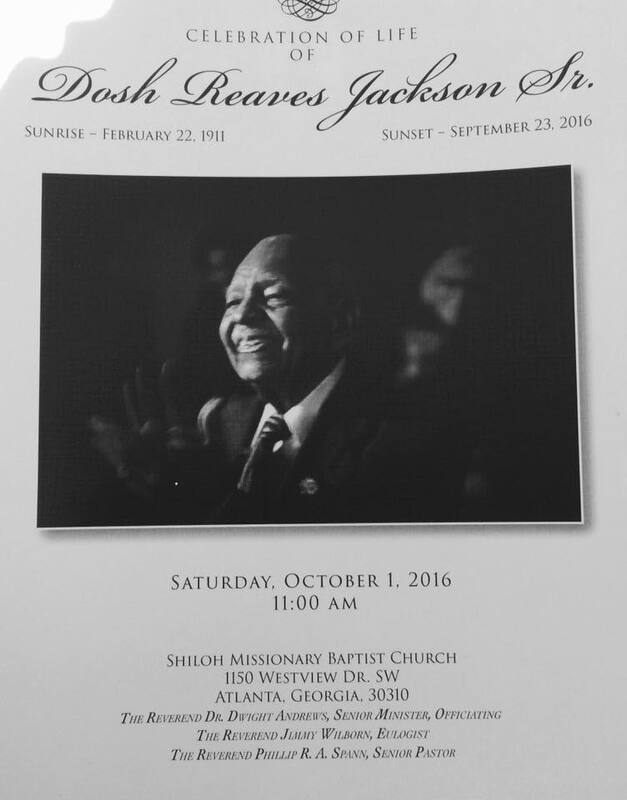 The service followed a detailed outline Brother Dosh had created. 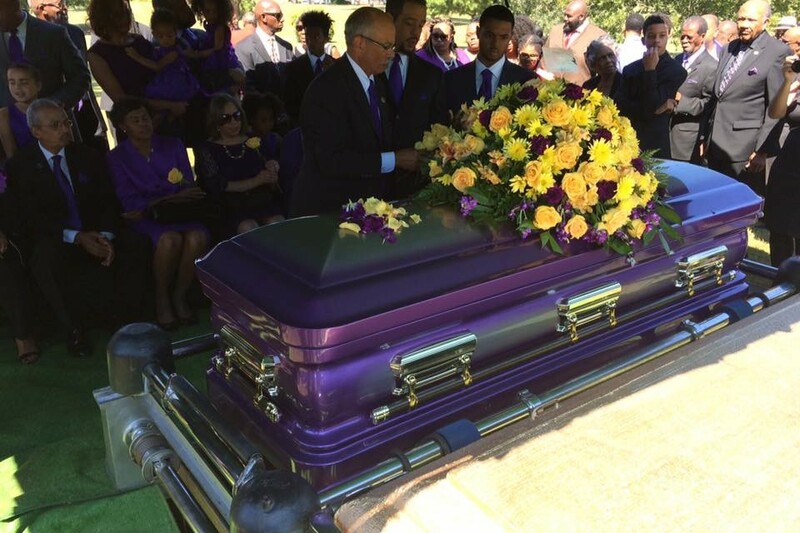 The casket was purple, and, in his honor, all family members as well as religious leaders wore purple. 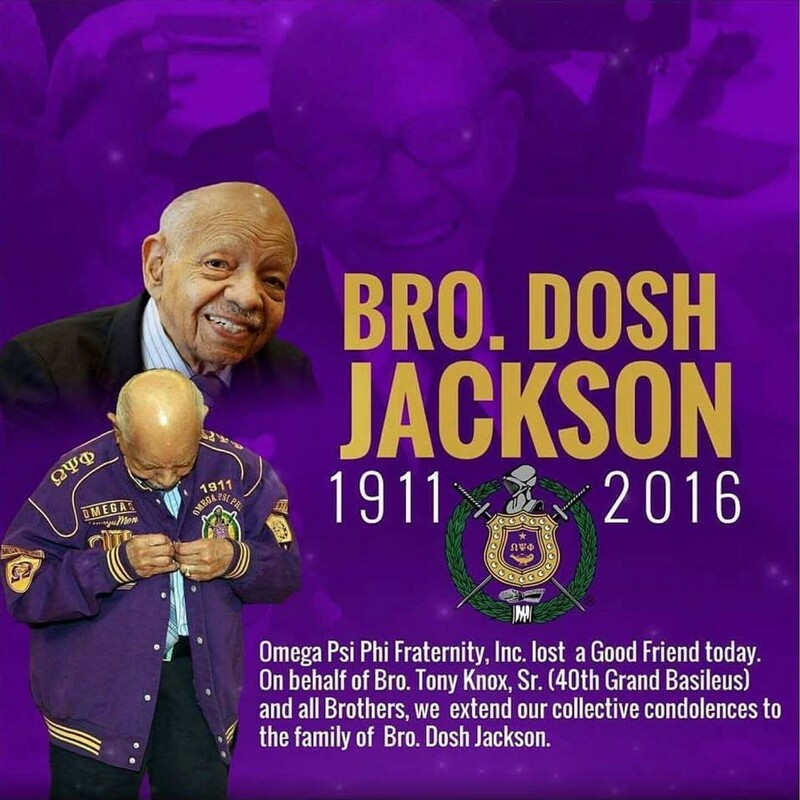 Brother Dosh R. Jackson was one of Omega’s sturdiest trees. 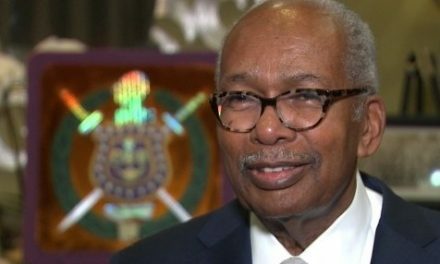 He was inspired to join Omega Psi Phi when, as a student at Morris Brown College, he spent five days chauffeuring Fraternity Founder Brother Bishop Edgar A. 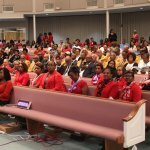 Love during a Methodist Conference in Atlanta. 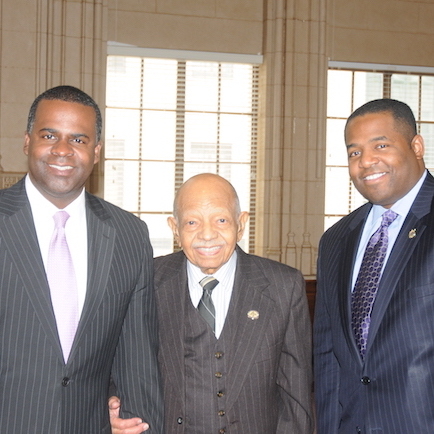 Their conversations resulted in Morris Brown students being permitted to pledge through Psi Chapter at Morehouse, and in May of 1935, Brother Dosh was initiated. Less than 2 weeks later, he became one of seven Charter Members of Alpha Sigma Chapter at Morris Brown. 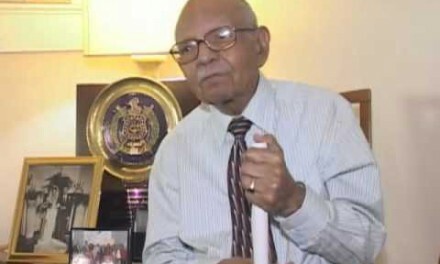 He came to Eta Omega Chapter after finishing school. 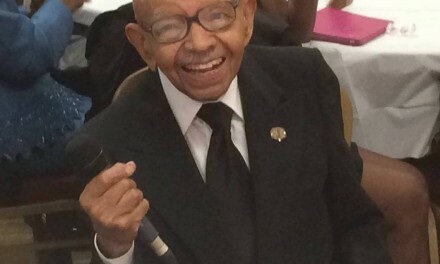 In his Omega life, Brother Dosh R. Jackson came to know the other two Undergrad Founders, Brothers Oscar J. Cooper and Frank Coleman, attended dozens of Grand Conclaves, and, in his latter years, became a YouTube sensation by “stepping” to Atomic Dog at the age of 103. 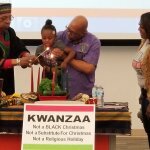 Eta Omega Chapter voted unanimously to dedicate Achievement Week 2016 to his memory. 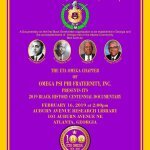 © 2019 Eta Omega Chapter of Omega Psi Phi Fraternity, Inc.